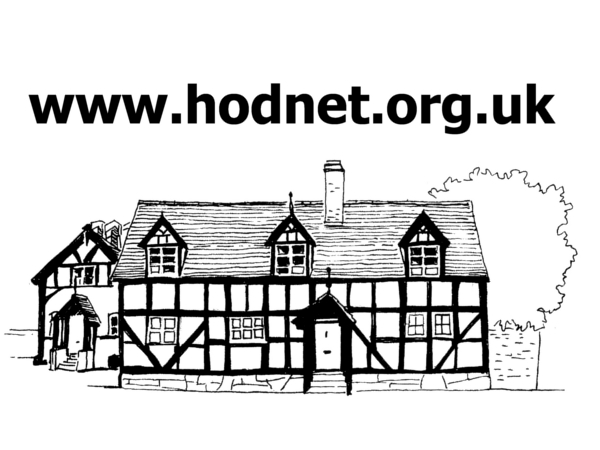 Hodnet Footpath Group [HFG] has finalised its programme of walks for 2019, and everyone is welcome to join us along with well behaved dogs – on leads where appropriate. Our walks are leisurely paced and suitable for most abilities. Suitable clothing/footwear are advised, and bring your own refreshments – if desired. We will be continuing to promote/walk selected routes from our recently expanded series of walk leaflets – available from a range of local outlets and downloadable from our page ofr this website. We’re a friendly bunch and always more than happy to welcome new faces. We hope you can join us. Here are the dates for your diary: why not print them off and keep them with your calender? Note. In the event of bad weather a walk may be cancelled at short notice, but will then be held on the same day during the following week. Thursday 21st March 11.00 a.m. Walk 2. Meet Lyon Hall car park, Hodnet. Monday 6th May 11.00 a.m.
Friday 21st June 10.30 p.m.
Glow worm Walk. Meet old railway bridge, Station Road, Hodnet. Thursday 18th July 7.00 p.m. Walk 5. Meet Wollerton Village room. Sunday 22nd September 2.00 p.m. Walk 3. Meet at The Bear Inn, Hodnet at 1.00 p.m. for a pre walk drink. Wednesday 6th November 11.00 a.m. Walk 8. Meet at the ‘Old Club’ High Hatton.